Essentially, if you are not able to wear additional eye protection over traditional prescription lenses, your personal health and safety are at risk. As such, your employer will be required to provide prescription eye protection. No matter what type of hazards you encounter on a daily basis, one thing remains certain: you need to do everything in your power to protect your eyesight. Too many people take their health for granted until they suffer a personal injury. 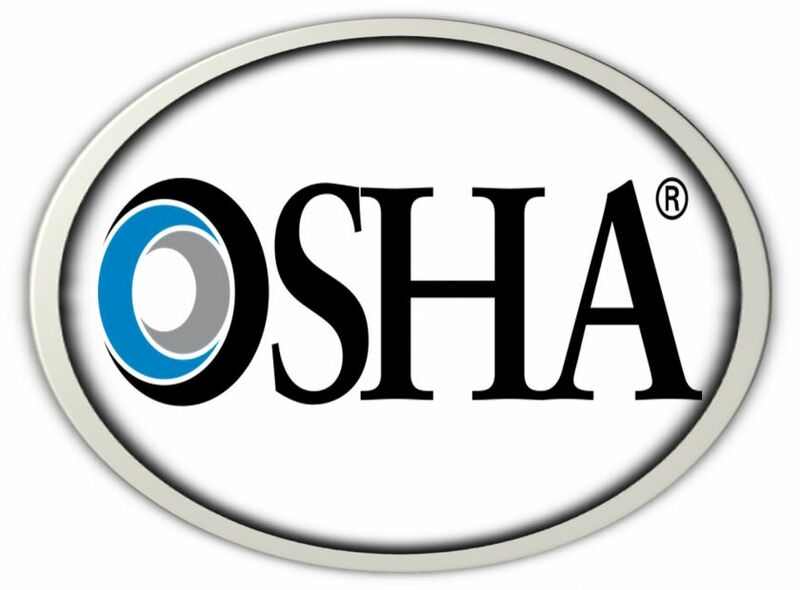 The bottom line is that you need to vigilantly adhere to OSHA safety standards. They exist for a great reason: to protect you from personal injury! Be certain you wear appropriate eye protection to avoid terrible regrets. Protect your eyes before it is too late!